Tell us whatever you want to share about your life, up to 150 words. If you prefer you can leave this area blank. Only classmates will have access to our password-protected Buzz Book. 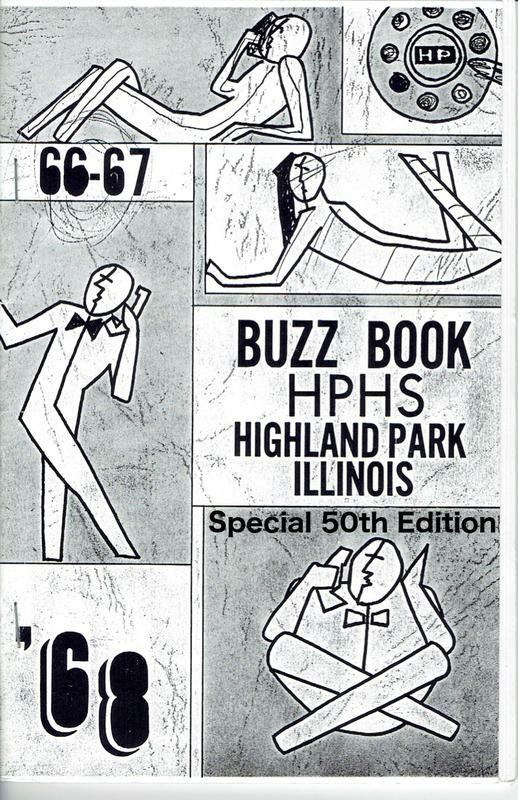 Please complete this form for our Buzz Book 50th Edition. Available online second week of September, 2017 (password protected). Want to share some pictures? Attach 1-3 pictures to an email and send to friends@hphs1967.com. We will include them in the book too.